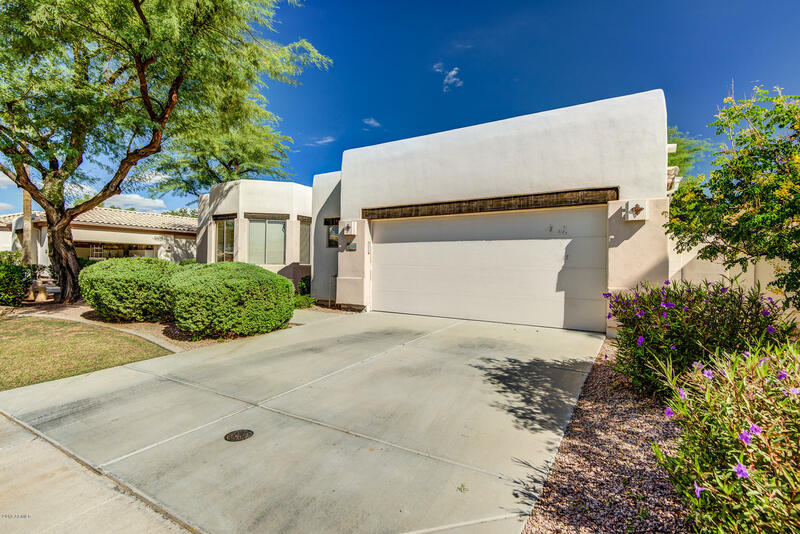 Back on the market after fresh drywall repair, interior & exterior paint, new water heater, new garbage disposal, new ice maker, A/C less than 6 yrs old. 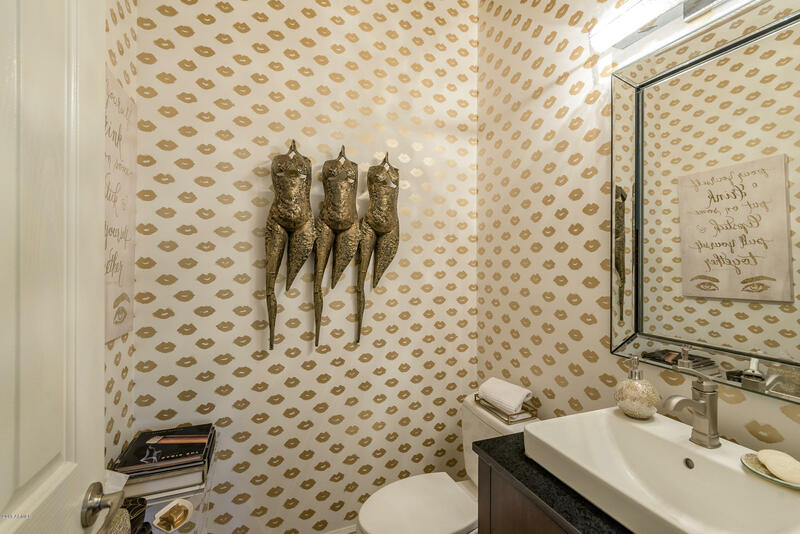 Sparkling and ready for move in! 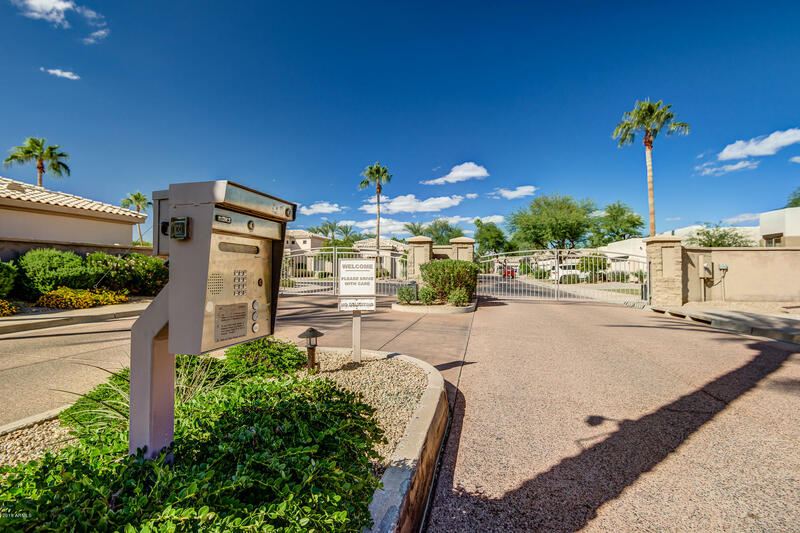 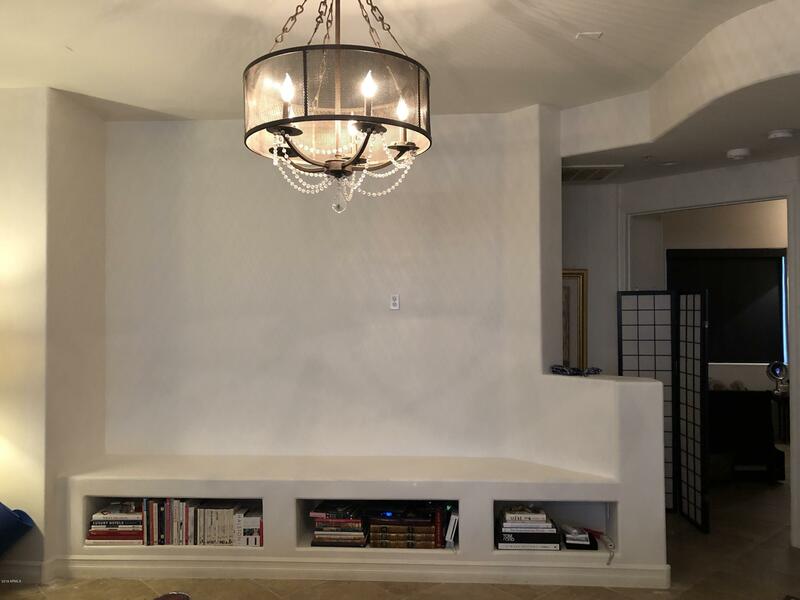 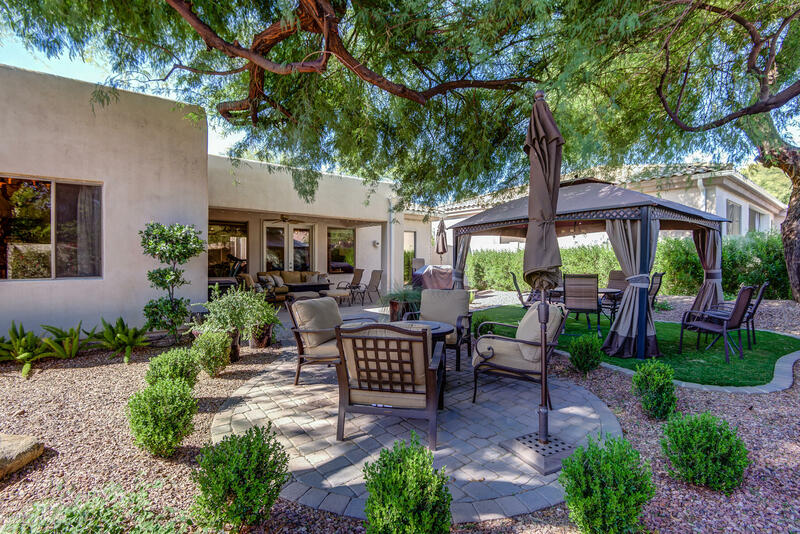 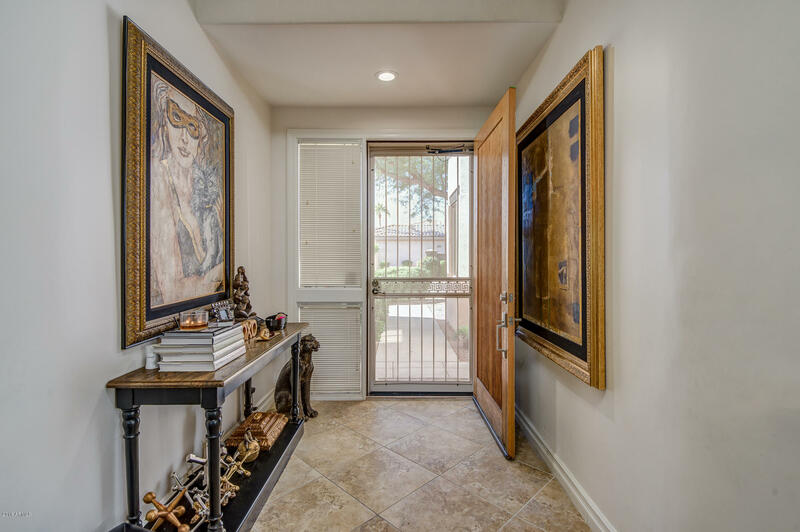 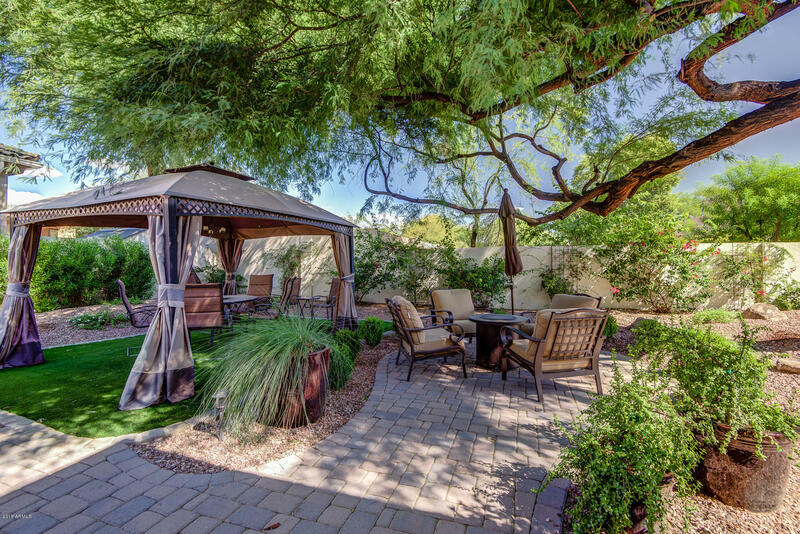 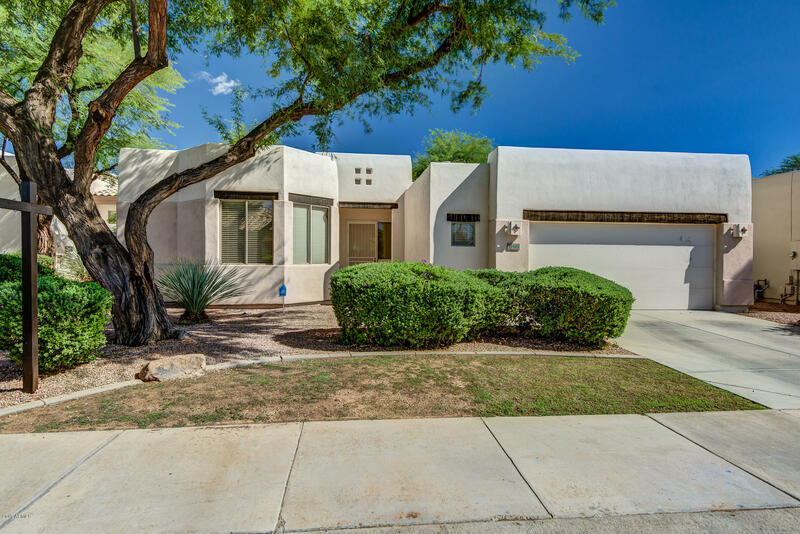 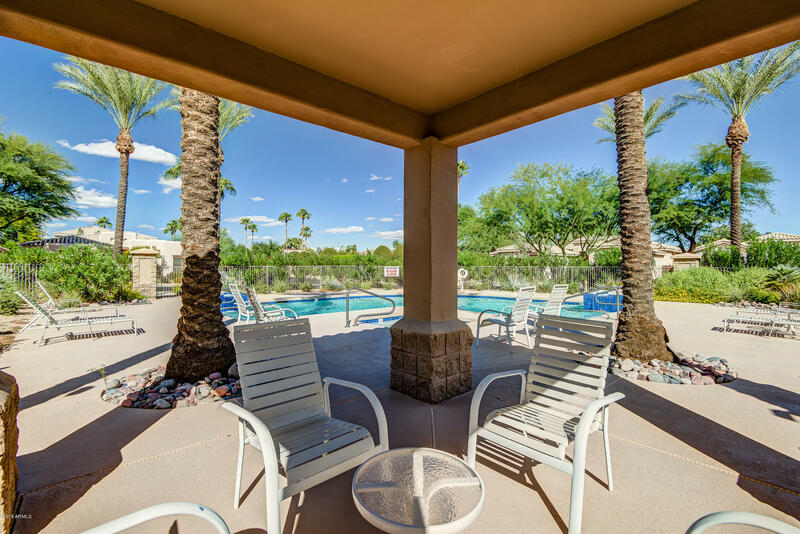 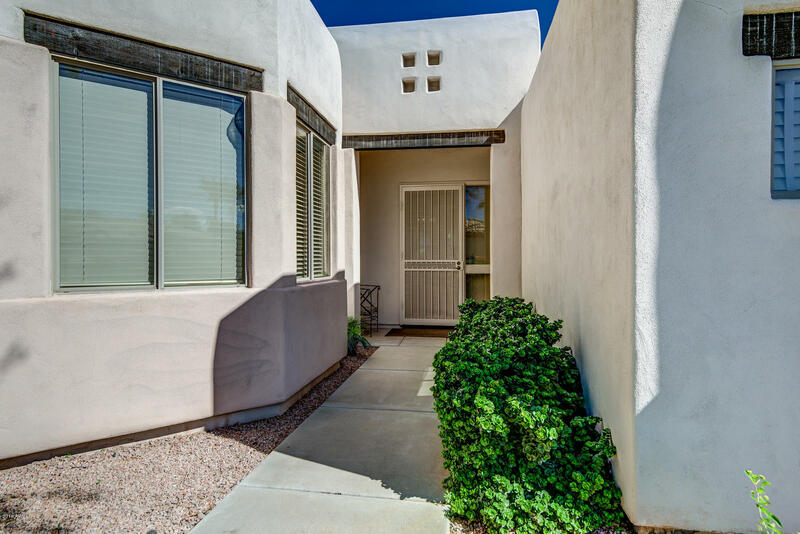 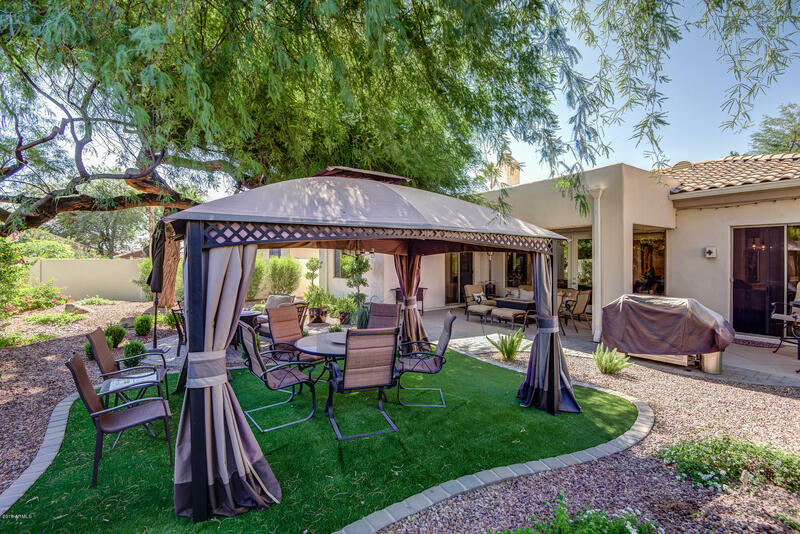 Less than 1 Mile to Scottsdale & Shea restaurants & retail, Harkins Theater, Safeway & more. 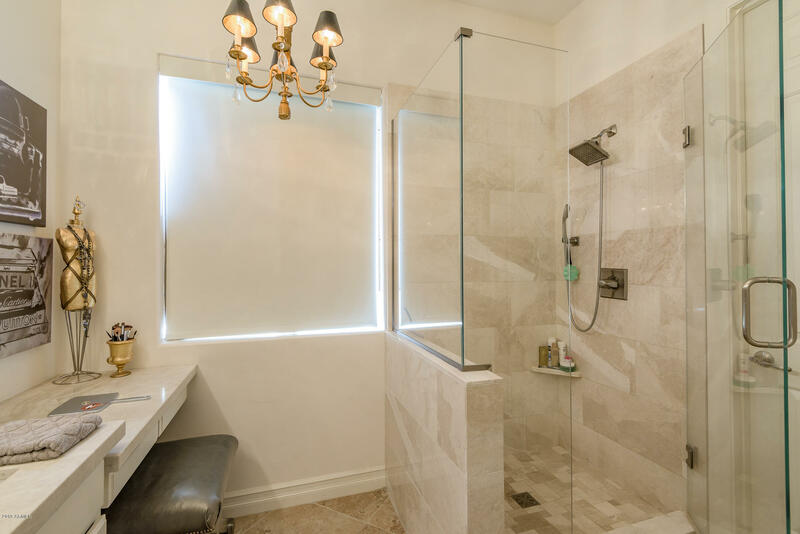 Two master bedrooms, split on either side of the home, feature en-suite bathrooms and great privacy. 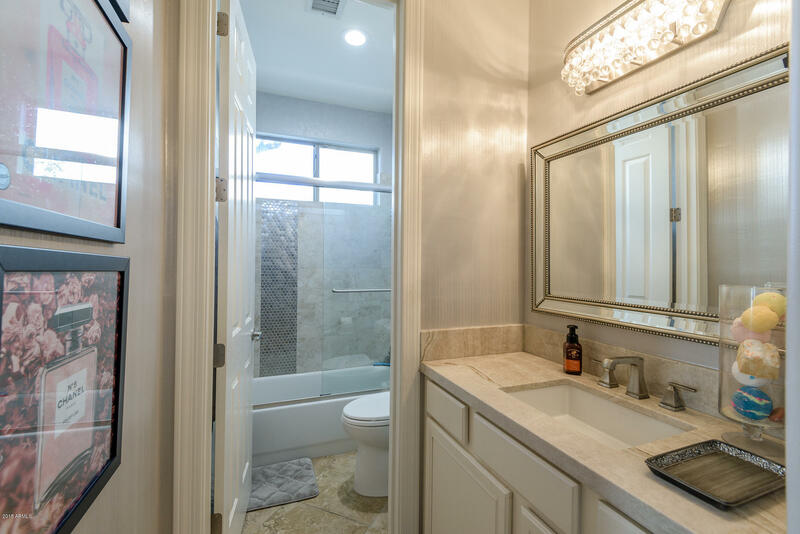 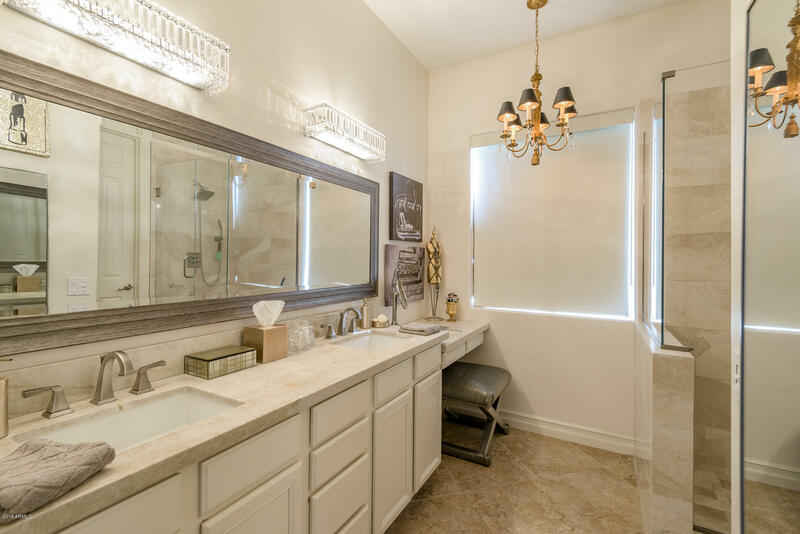 The main master bath is fit with custom quartz dual vanities and walk in shower, walk-in closet and great natural light. 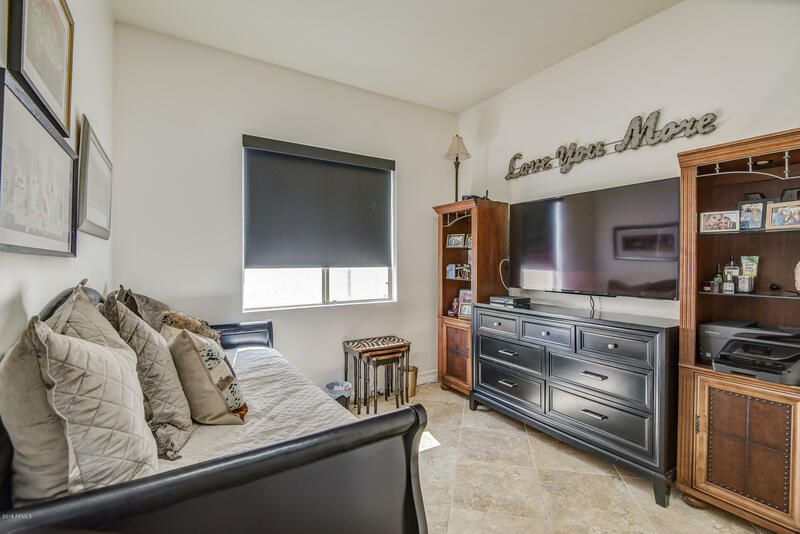 A den on the south wing of the home could be used as a third bedroom or office. 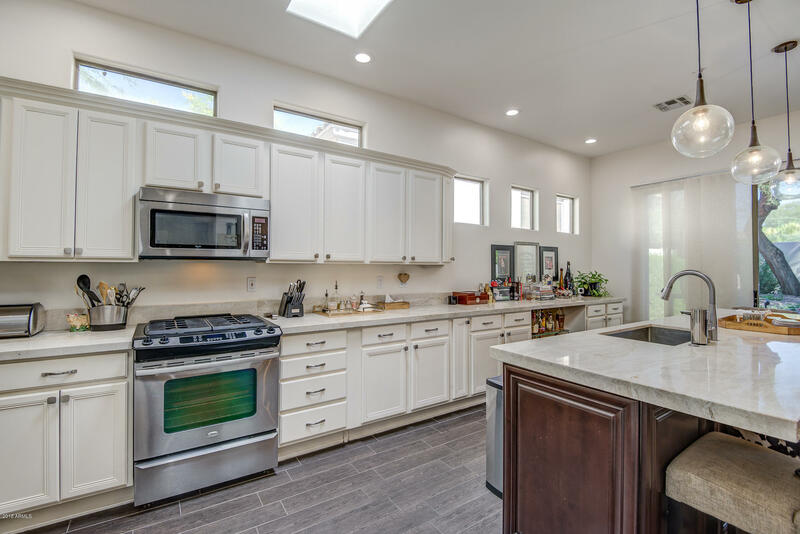 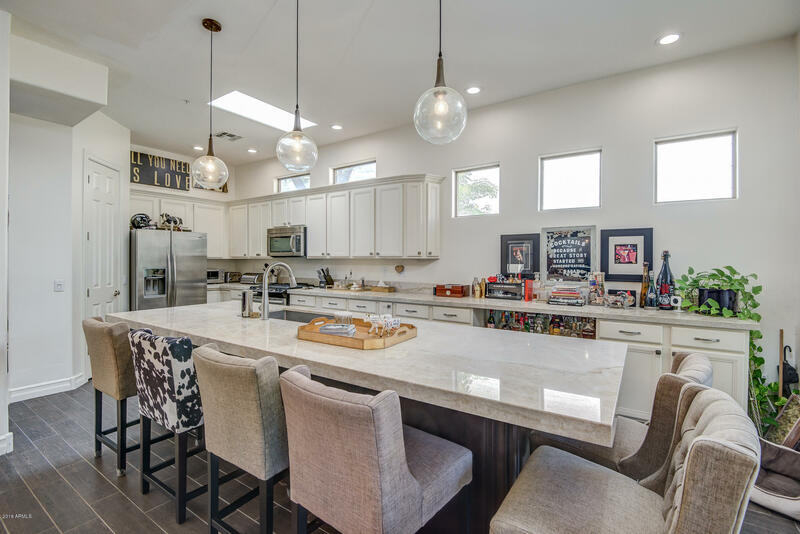 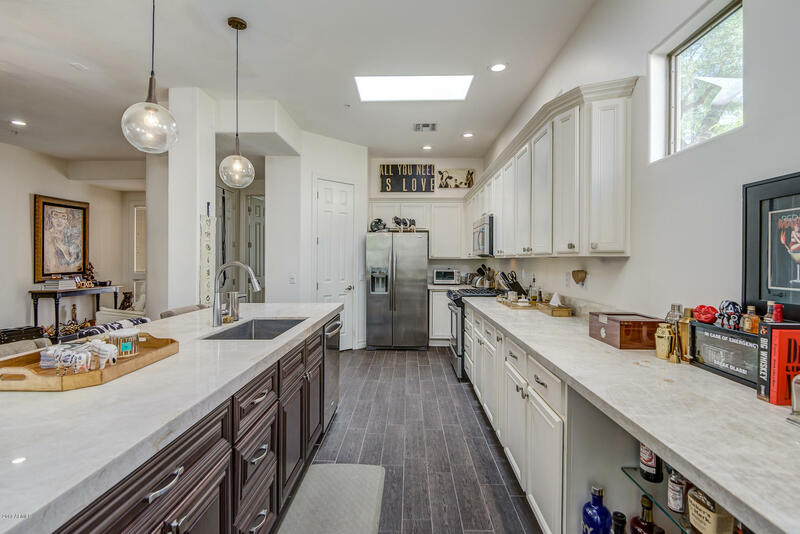 The upgraded kitchen is open to the living room and provides expansive storage in upgraded cabinetry alongside oversized quartz countertops. 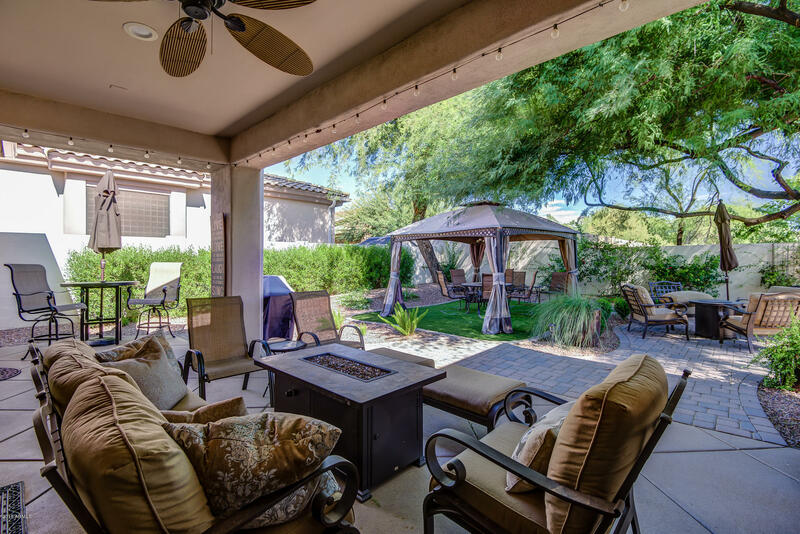 The backyard has been custom built and is ready for entertaining or relaxing.